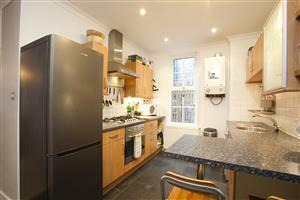 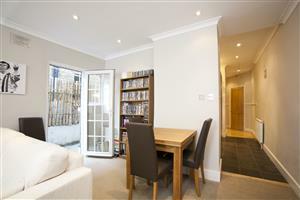 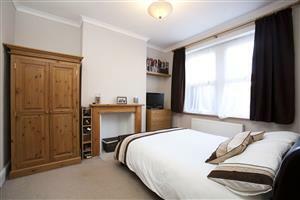 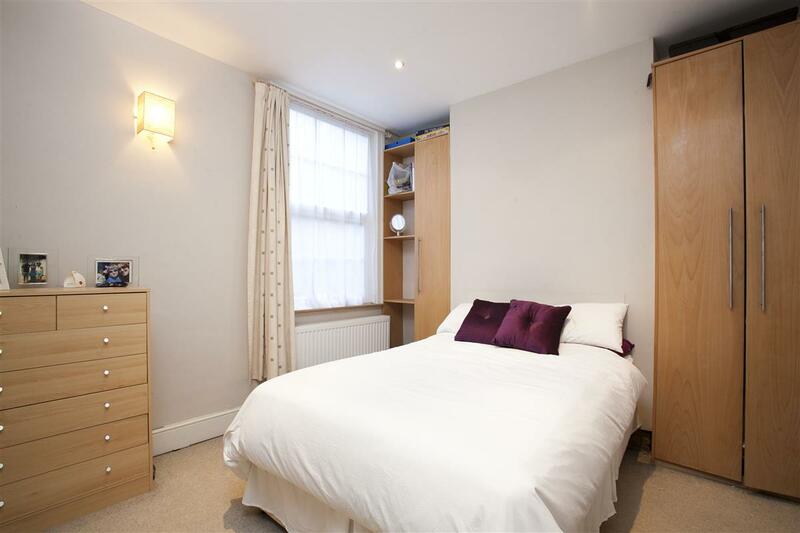 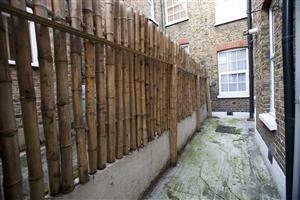 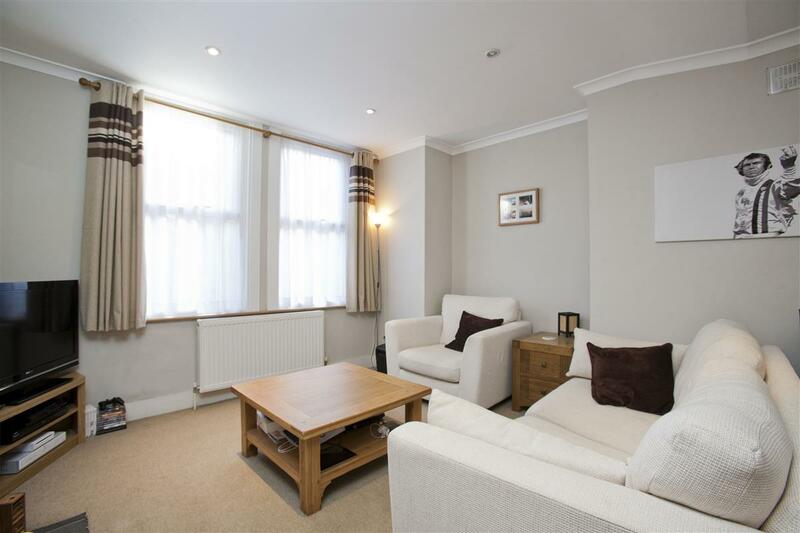 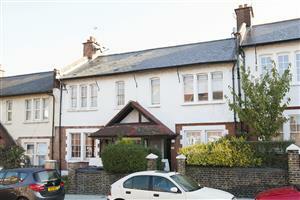 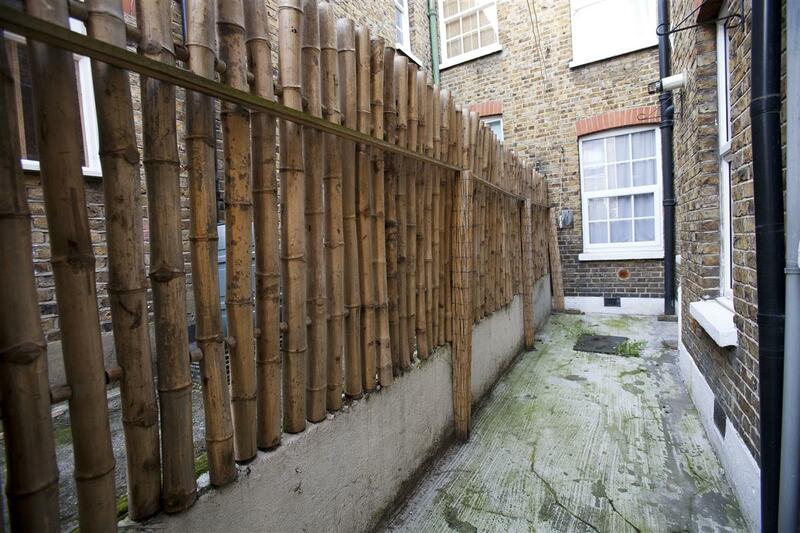 Accessed via its own front door is this very well presented ground floor garden flat. 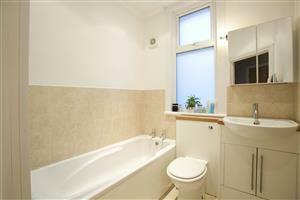 Located off the hallway are two double bedrooms and also a family bathroom which boasts a bath as well as a separate shower. 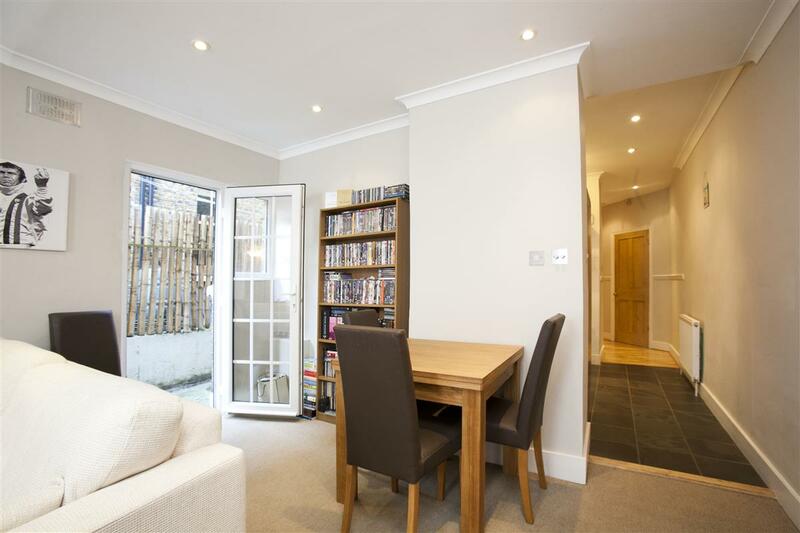 The modern kitchen/breakfast room has a range of wall and base units and the reception room to the rear of the property has ample dining and entertaining space and also access onto the 34ft garden. 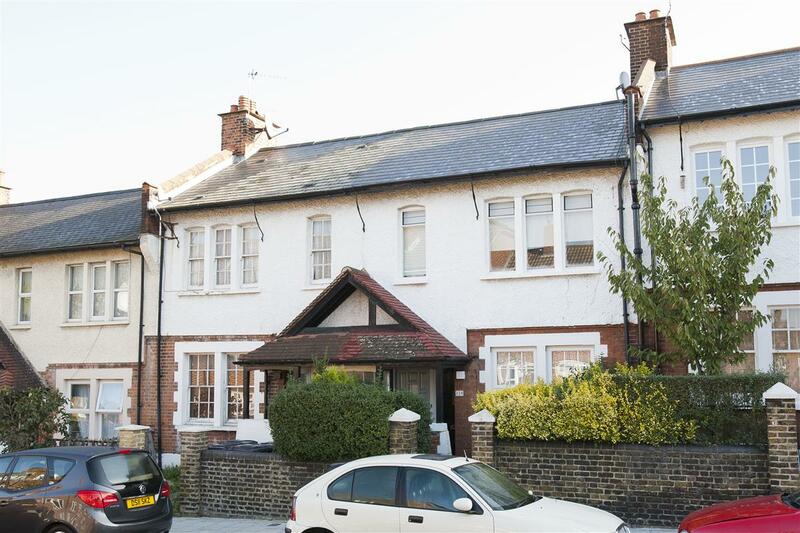 Lyham Road is a quiet residential street which is within easy reach of the shops, wine bars and restaurants of Abbeville Road and Clapham High Street. 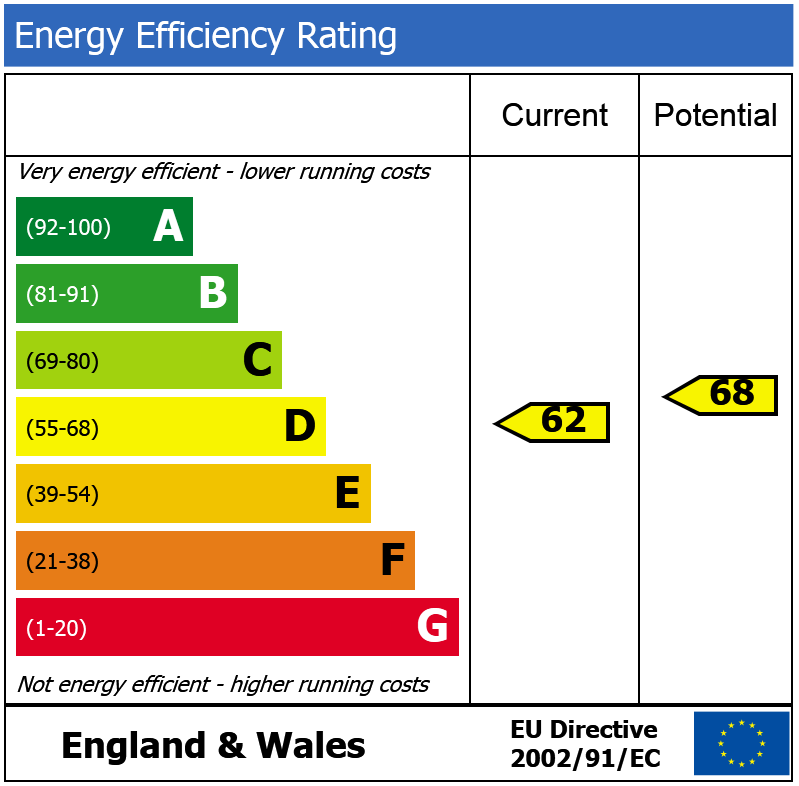 Transport links are found at Clapham High Street (Mainline), Clapham Common/North (Northern Line) and the Victoria Line is easily accessible too. There are numerous local bus routes including the 137 which takes you straight to Sloane Square and Oxford Street.